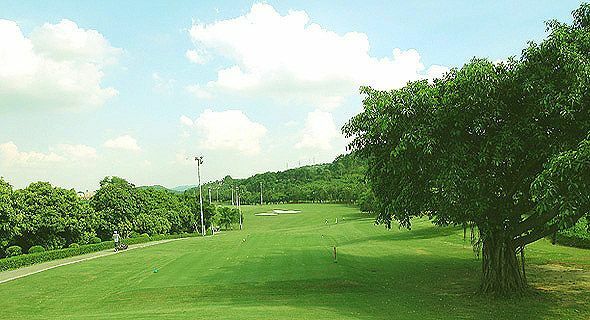 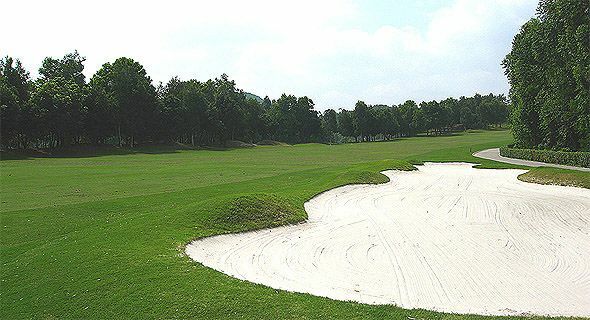 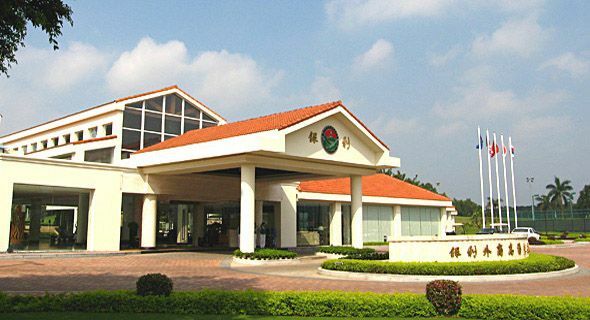 Yinli Foreign Investors Golf Club sits in the Qingxi town of Dongguan city, where Guangzhou Shantou freeway run across and meet. 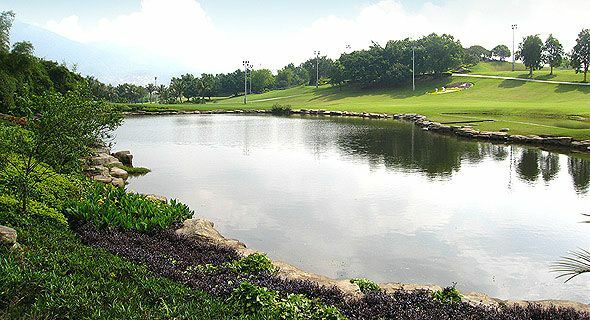 When the car comes close to Yinli, the greeting of the strong fresh air would remind you that you have entered the enclosure of the vegetation. 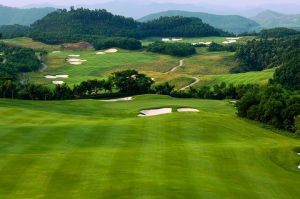 Yinli Standing on the top of the hill, you can appreciate the spirit of the mountain, taste the fragrant of the green and feel the glory of the sun; Being merged into the nature, you’ll feel yourself at home. 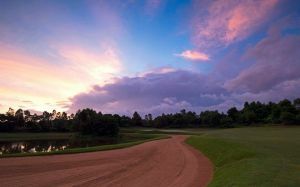 The home of your heart. 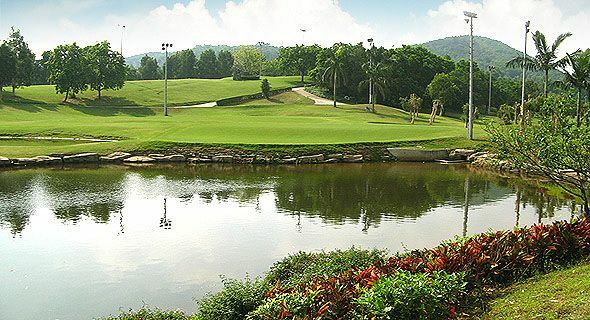 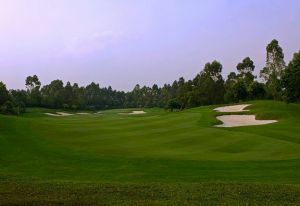 Yinli Foreign Investors Golf Club is only 40 minutes from both Shenzhen and Huang Gang border, 50 minutes from Shekou ferry terminal, 10 minutes from Zhang Mu Tou Railway Station. 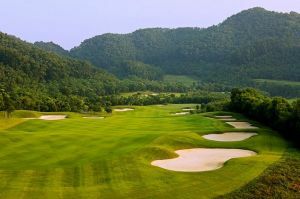 Yinli Foreign Investors Golf is not yet in our pool of Golf Courses for orders.